To Get Fit & Have Fun! Come and visit one of our many locations and see what all of our kickboxers rave about. 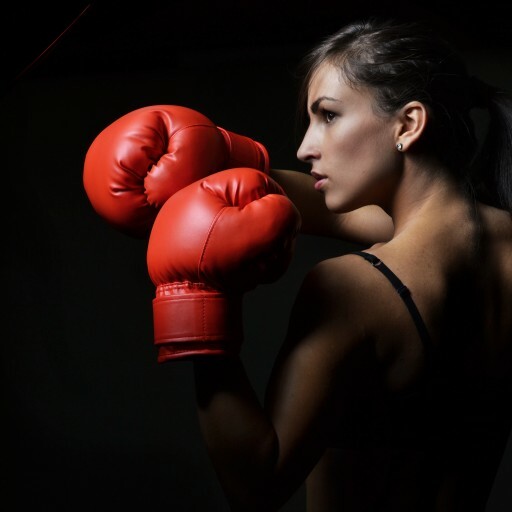 Our kickboxing classes give you the training of a competitive kickboxer – without the contact! Punch and kick bags, mitts and kicking shields. Work out stress while shedding extra pounds and having a blast! So grab your water bottle, and come on down! Don’t just get fit. Stay fit! Stay motivated! Join the fun at MAAA Kickboxing!